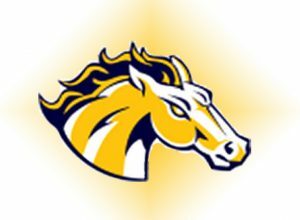 The Wayzata gymnastics team beat Breck 141.9-132.65 Thursday night. Izzy Treanor won the floor exercise and beam for the Trojans. Grace Treanor won the uneven bars. 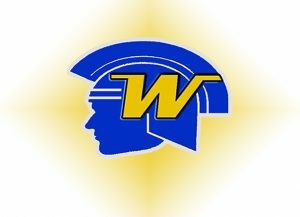 Wayzata competes at the Wolfpack Invitational Saturday.